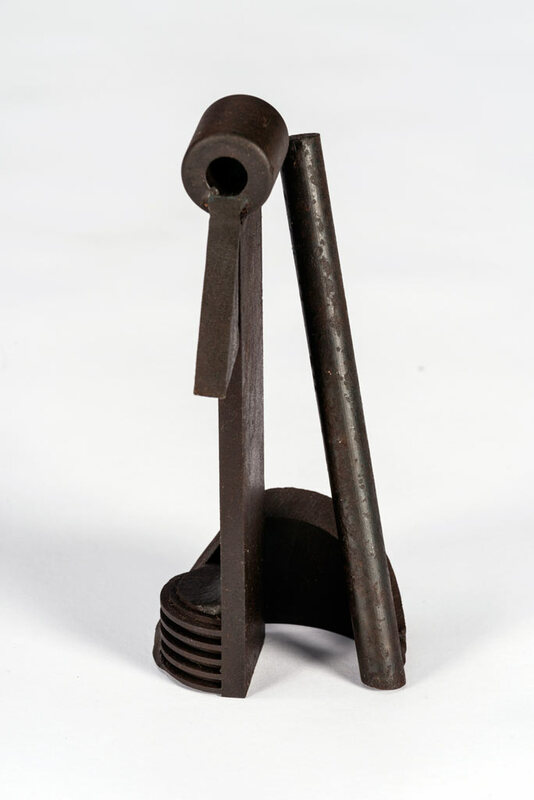 My artmaking practice is an exploration of the lineage of abstract steel assemblage across four generations of teachers, from Picasso to Dave Horton. This gave me insight into subtle and refined shifts in material and conceptual practice. 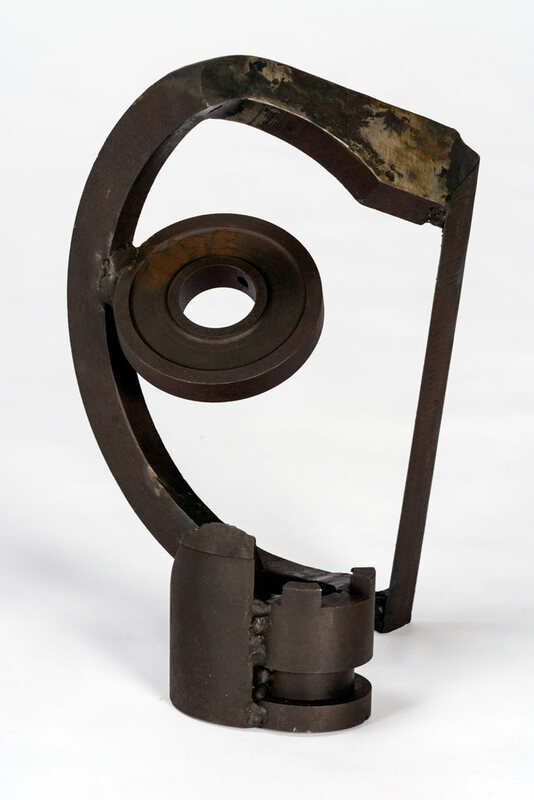 My work is an assemblage of disparate steel elements, including the forms and light they create. It incorporates space as an integral part of the work, rather than displacing it. 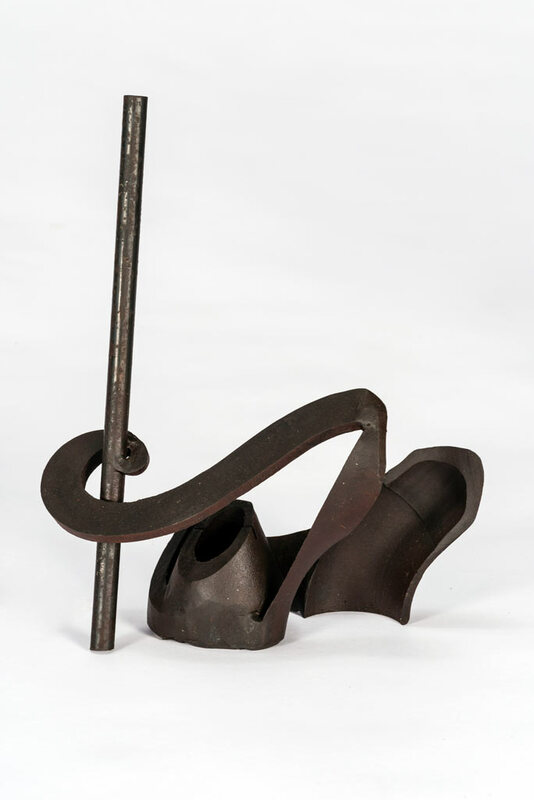 Through an understanding of artistic predecessors I create artworks, using arc welding, that are cohesive and balanced, while still exploring chaotically alluring elements.